Probably one of my favorite movies of 2018 is Crazy Rich Asians for many reasons. One of the reasons is how much I loved Awkwafina’s character in the movie. Her personality doesn’t fit the stereotypical role of how one might expect an Asian woman to act – she is fiesty, loud, and absolutely hilariously uncensored. All the traits I would imagine my little Chai Latte if she were a hooman. 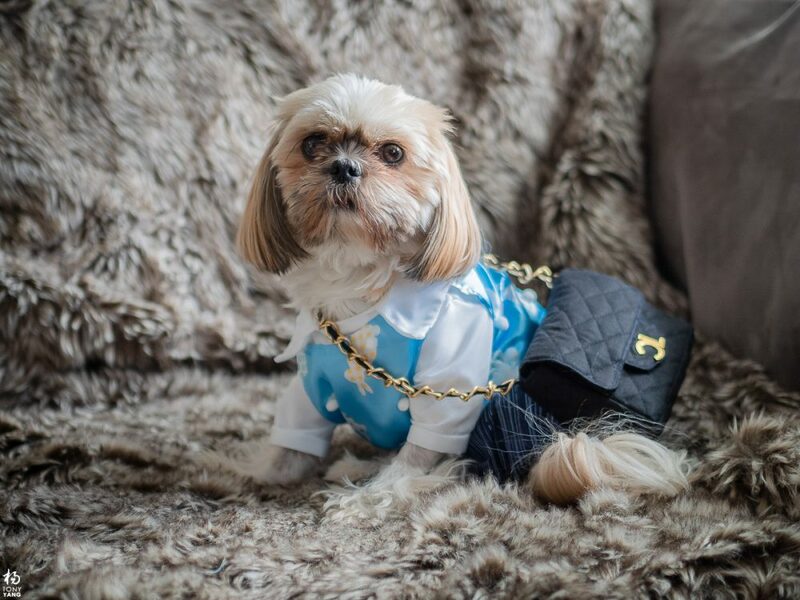 Chai’s not your typical Shih Tzu, she’s got more energy and some might even call her a crazy dog, which is why we love her so much. 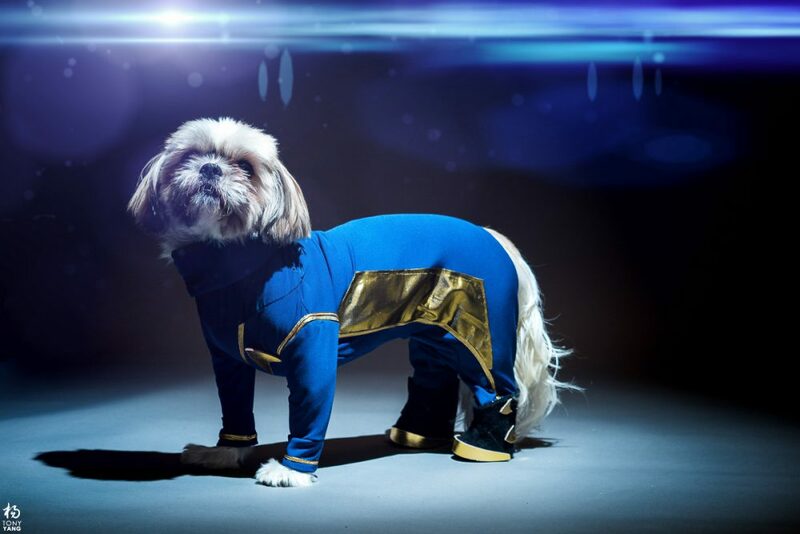 It wasn’t hard to decide to choose Awkwafina’s character Peik Lin in the movie as Chai’s costume. Her cute bunny shirt was the centerpiece. It’s that time of year again when I dress up my Chai Latte in a ridiculous outfit that she just loves. This year instead of buying a pre-made outfit, I’ve decided to learn to hand sew a costume just for her. I learned the basic backstitch for the overall jumpsuit, and fabric glue for the accents. This year, Chai Latte is a Starfleet Doggo on the USS Shenzhou. 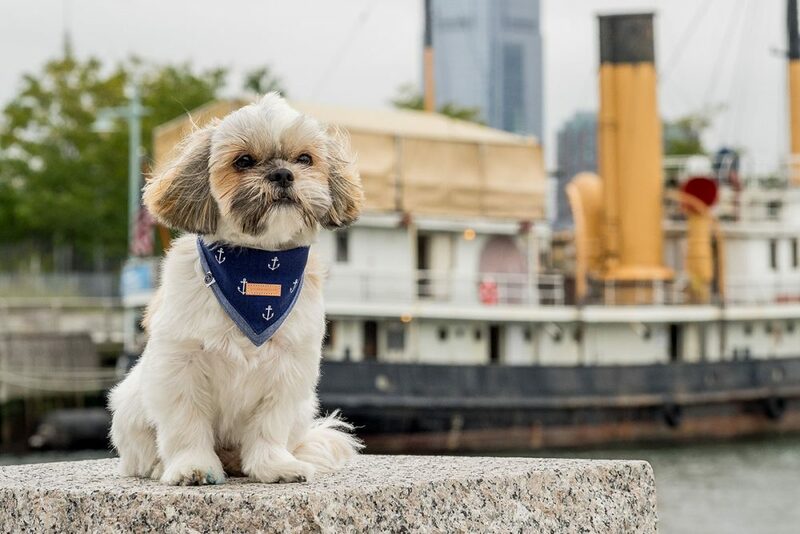 Since Chai is a Shih Tzu, it would only be fitting that she accompanies a Chinese ship and captain. Her outfit is my interpretation of what an official attire for a doggo officer would look like, following accurate cues from the show’s outfit. Unfortunately the Shenzhou was destroyed in the very first episode, it turns out NCO Chai Latte escaped on a pod and will continue to serve on the Discovery. I can’t wait for the next costume and improved sewing skills! We took Chai Latte to Strutt Your Mutt in Manhattan and found the a beautifully crafted bandana that we just had to get. The Citizen x Hound Montauk Bandana makes our little monster looks a little bit more sea worthy. We love it! We recently got our hands on Chai Latte’s first handmade hoodie by Bubble Brint. We have tried many generic outfits from Petco, but this luxury stretchy hoodie fit our Chai like a glove and she looks so cute in it. We need to get more of these for her! Please support our friends at Bubble Brint! Our puppy had her first Halloween costume photo shoot, it didn’t take much work since we’ve been training her since day one to pose for the camera, basically sitting still and looking at the person with the treat. We took her out to the park covered in fall leaves and let her run around until she calmed down, which allowed her to sit more patiently while we tortured her with the outfits from PetSmart. The portraits were shot with a telephoto lens on the Olympus mirrorless body. Having a smaller body with pop-out LCD really helps with the low angles without having to get down and dirty on the ground. The fun part was the Photoshopping, even though selecting the hair was a challenge. We hope you enjoy our little Chai Latte’s dress up! Over the past few months we’ve been doing photo shoots for Hardly Dangerous, a couture Pin Up designer out in LA. 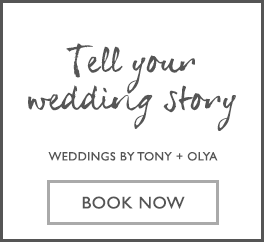 She sends us beautiful dresses, and Olya models in them! You will also spot some of her outfits in our travel blogs. 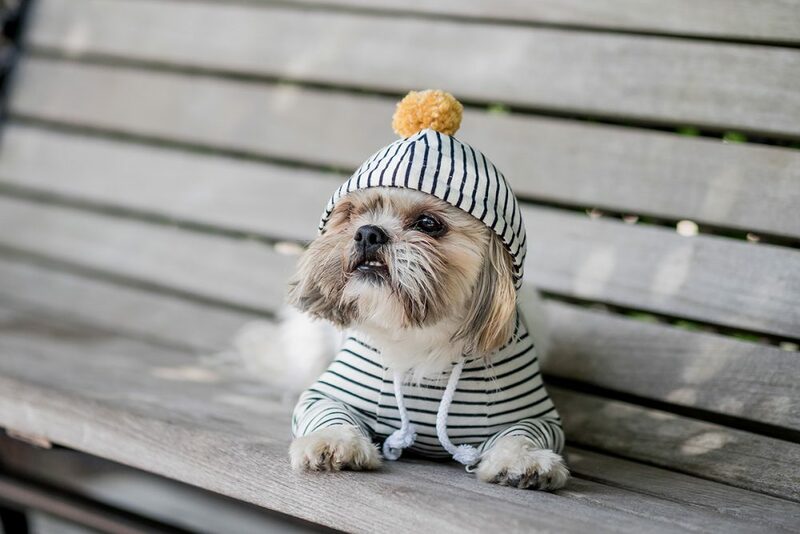 Our latest session included our Shih Tzu, Chai Latte. She’s a pretty good model even as a puppy, as long as snack are involved!